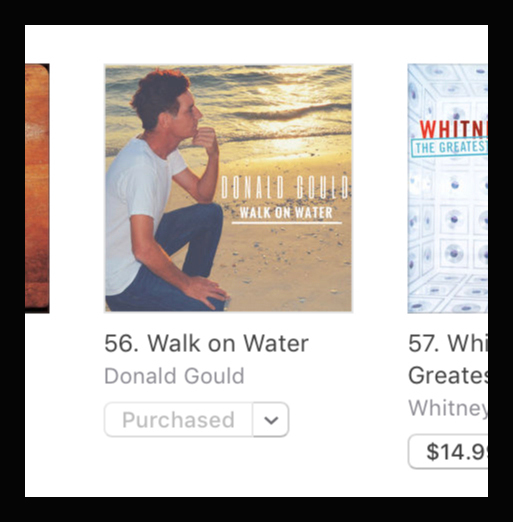 Donald Gould’s debut album Walk on Water is up again in overnight hours to #56 on the iTunes Pop Album Chart, next to hit albums by Lady Gaga and Justin Timberlake. 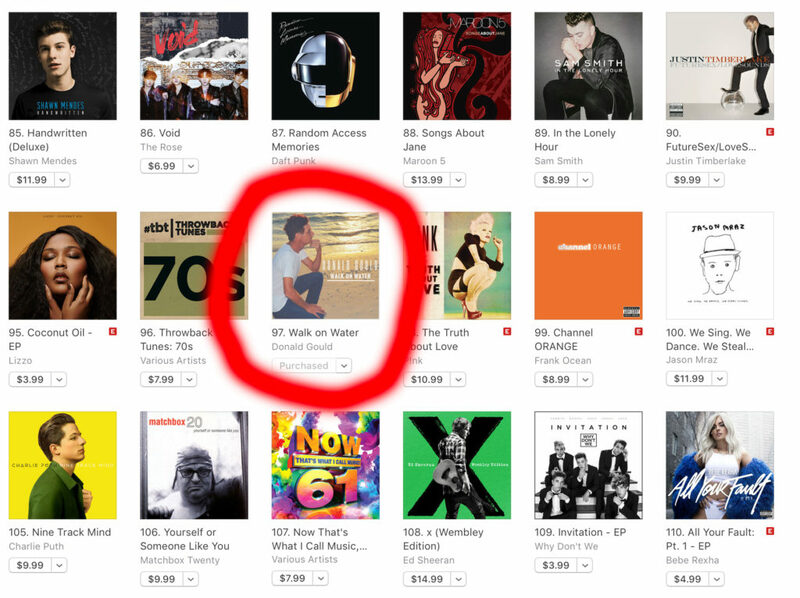 Donald Gould’s debut album Walk on Water recently ranked in the Top 100 in the iTunes Pop Album chart. 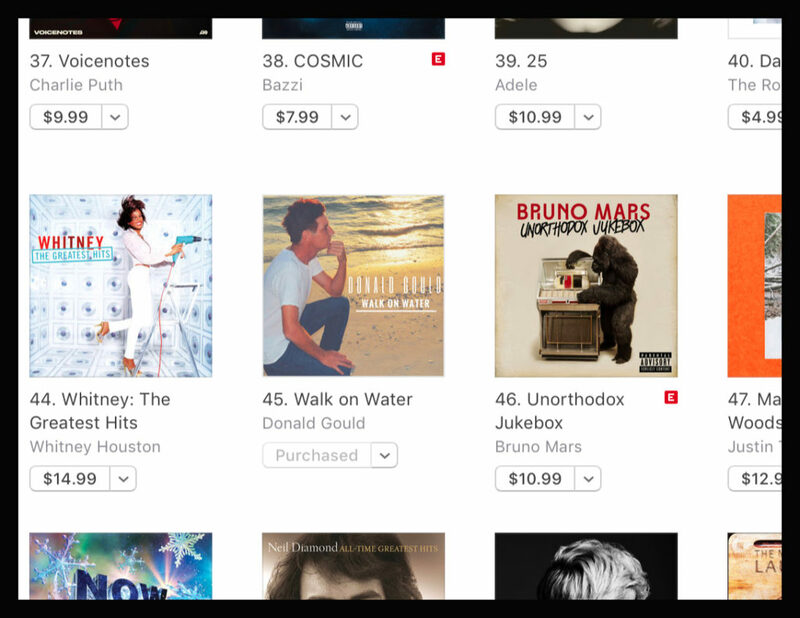 For the week ending May 5th, 2018, Walk on Water reached a position of #97 on the iTunes Pop Album Chart in iTunes. 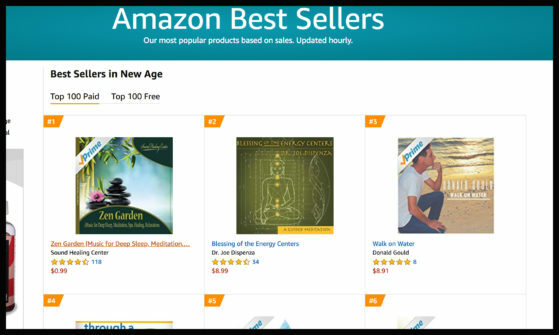 This is an amazing achievement for the formerly homeless Mr. Gould (aka The Homeless Piano Man). Walk on Water is available exclusively from Triple Pop worldwide on Bandcamp and all other digital services: iTunes, Apple Music, Spotify. The viral YouTube video of Mr. Gould has now reached 39 million views and his life story continues to resonate with people worldwide. 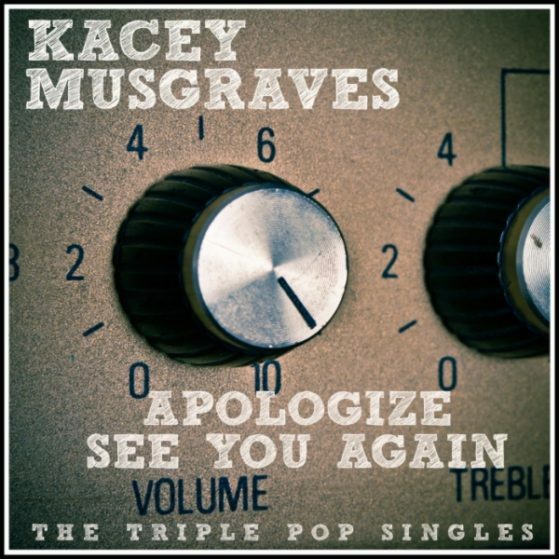 To commemorate the 10th Anniversary of the recordings, Triple Pop has today announced the release “Acoustic Remixed” by Kacey Musgraves. 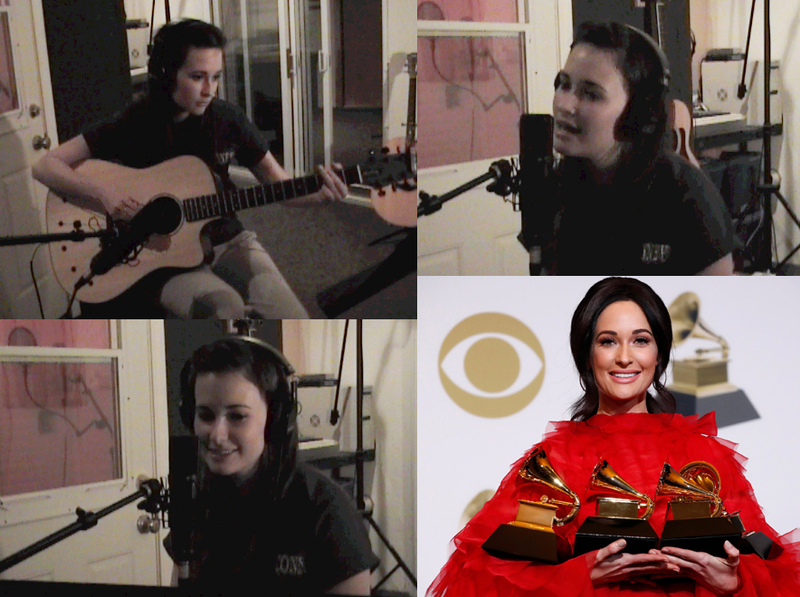 The brand new EP features three (3) new remixed and mastered mixes of the recordings Kacey recorded for Triple Pop ten years ago on March 27, 2008. There are two new versions of “Apologize” (Chill Remix & Republic Mix) and one new version of “See You Again” (Mood Remix). 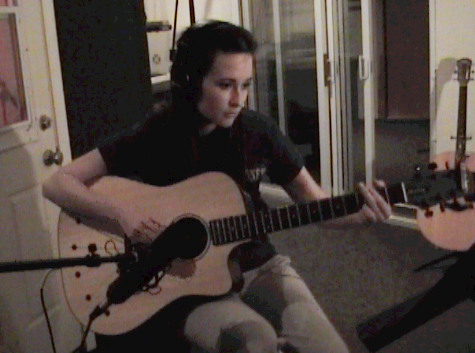 We’ve enhanced the recordings with newly added synths, guitars, drums and strings and they sound absolutely amazing! The digital EP is now available online at iTunes & Apple Music, Amazon Music, Spotify and everywhere else. 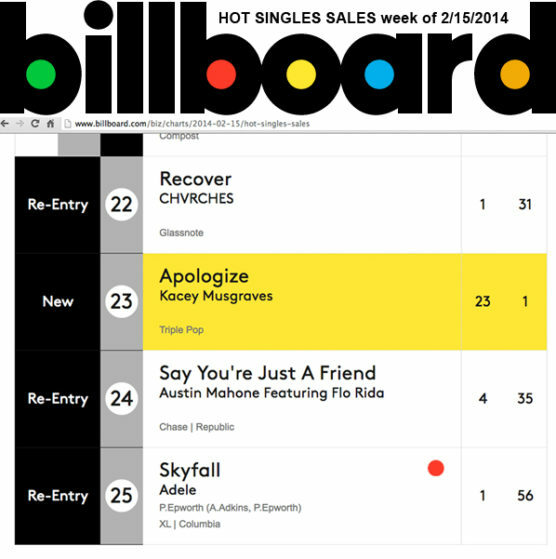 The first single, Apologize (Chill Remix) is available on iTunes for only $1.29. 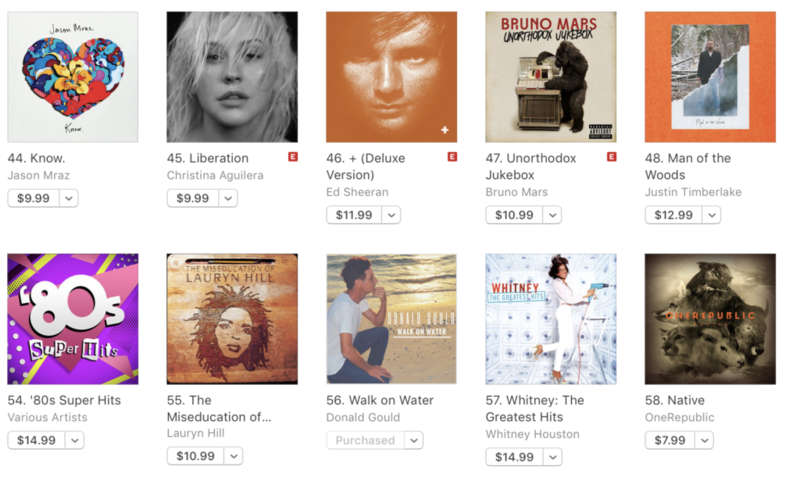 Get the entire five (5) track EP for only $3.99 featuring remastered versions of the original masters. The NY Times just published one of the best interactive and researched articles on how hit songs are created. 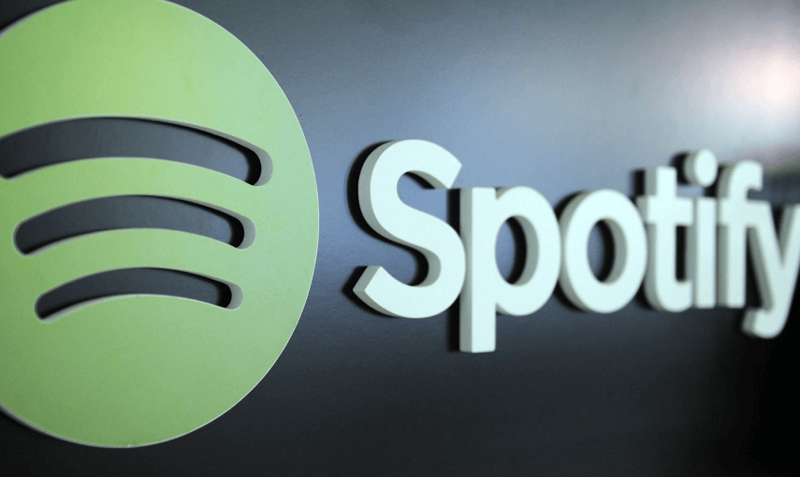 In this case, Ed Sheeran’s “Shape of You,” which has topped Billboard’s year-end singles chart with 2.8 billion views on YouTube and is also the most-played track ever on Spotify, with more than 1.5 billion streams. 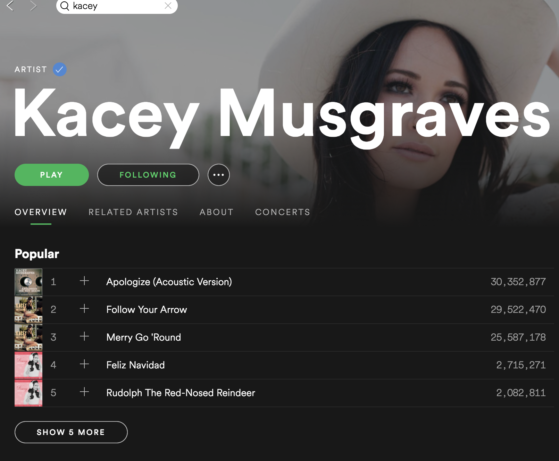 Over the course of its copyright, a hit composition and recording like “Shape of You” will likely generate tens of millions of dollars for the creators involved. The new studio album from “The Homeless Piano Man” (Donald Gould) is now available online worldwide. 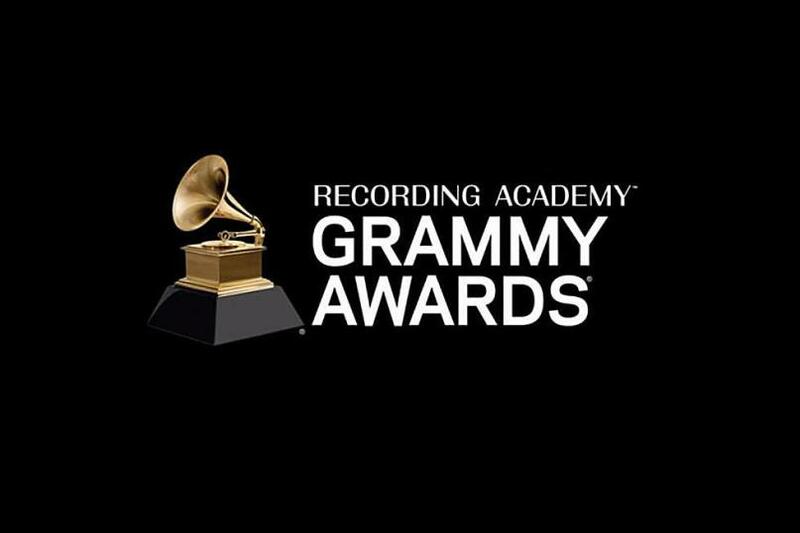 The album contains nine studio recordings, including Donald Gould‘s sensational viral hit “Come Sail Away” as performed on a grand piano. It now has over 38M views on YouTube. 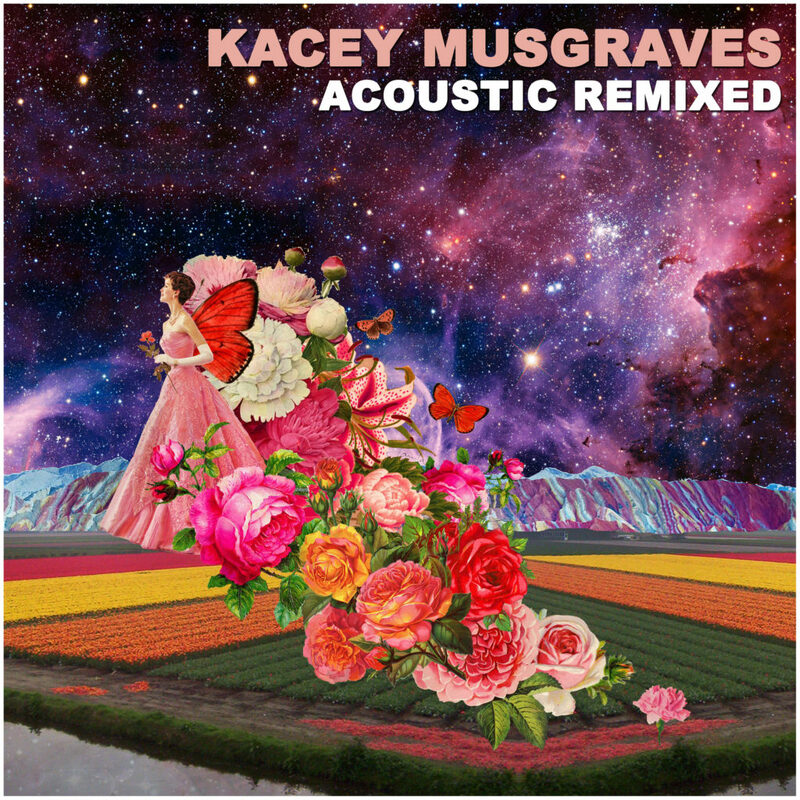 The album contains a vocal duet Give Me Jesus and piano interpretations of classics such as American Pie, Jesu Joy of Man’s Desiring and Don’t Get Around Much Anymore. Album is available available for download on iTunes and Google Play, and on Donald Gould’s Official Website.